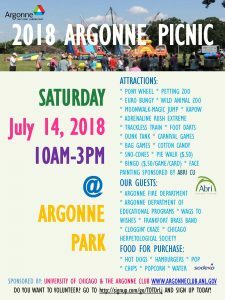 The Argonne employee picnic is scheduled to take place Saturday, July 14, 2018, from 10 a.m. – 3 p.m. at Argonne Park. 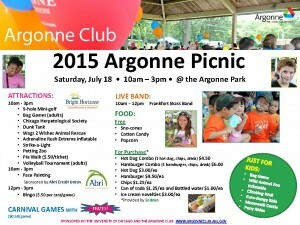 Bring your family and friends for a day of games, interactive attractions, music, food and fun. 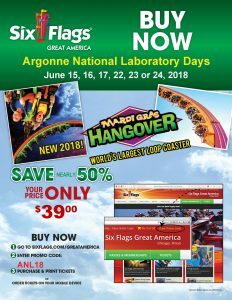 Six Flags Great America discount offer. 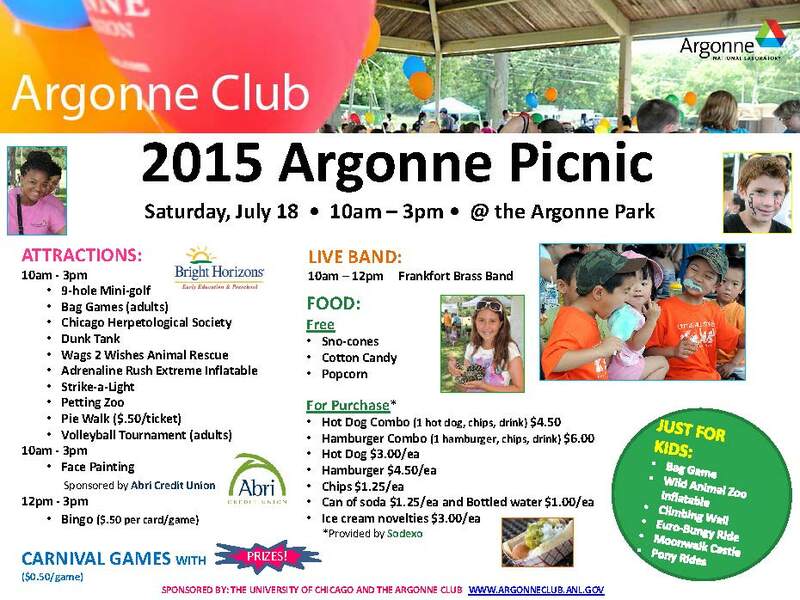 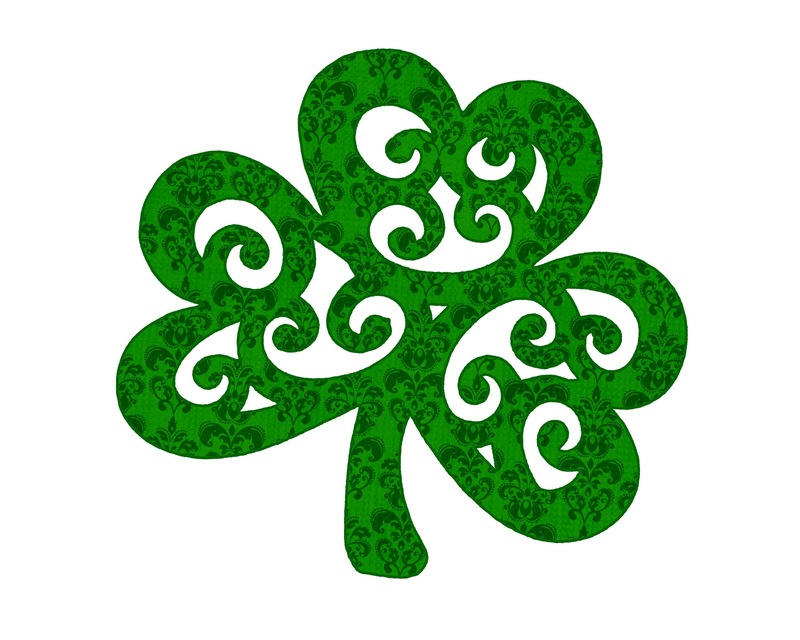 Argonne employees, family and friends have discounted ticket offers available. 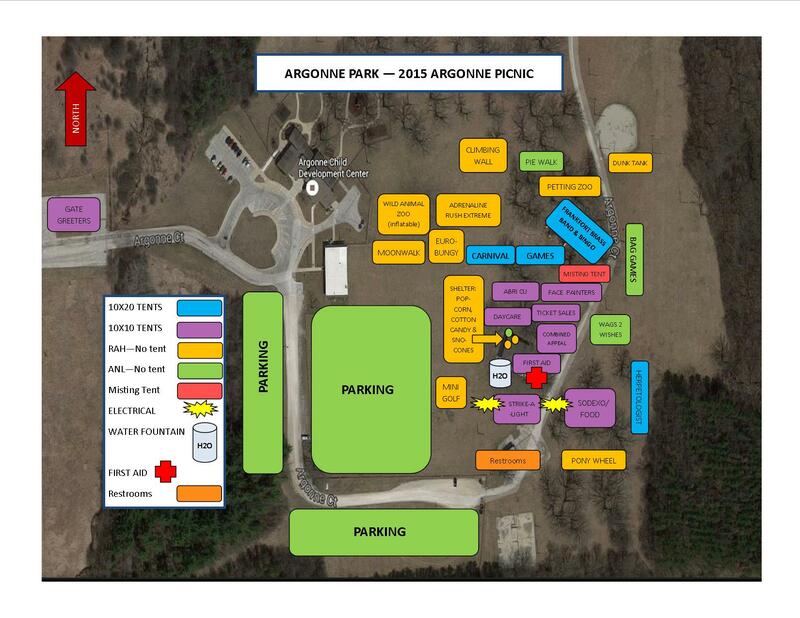 Discounted tickets for June 15, 16, 17, 22, 23 and 24, 2018 are available for $39 each. 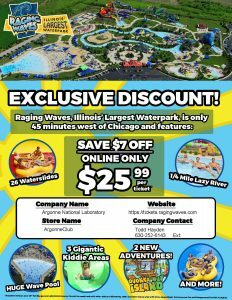 Posted in Announcement, Events	| Comments Off on Six Flags Great America discount offer.